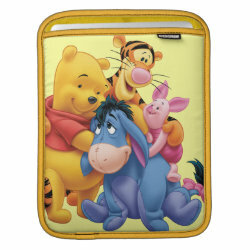 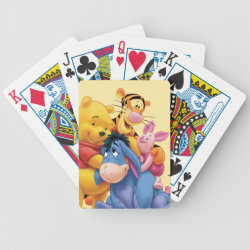 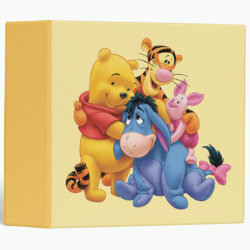 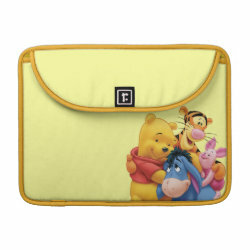 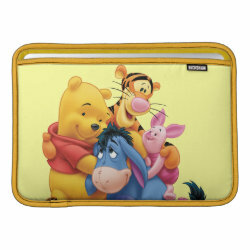 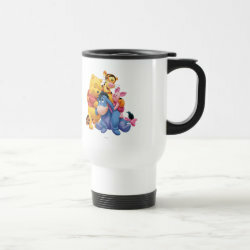 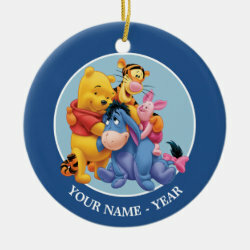 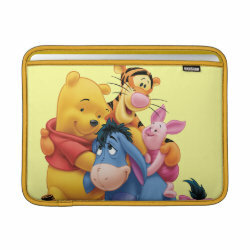 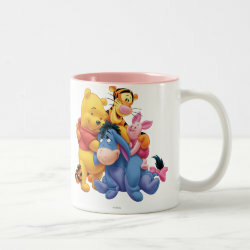 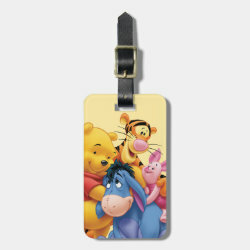 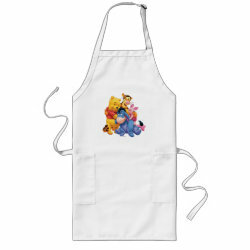 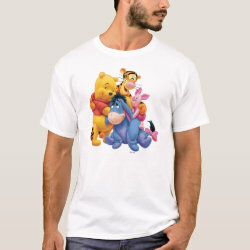 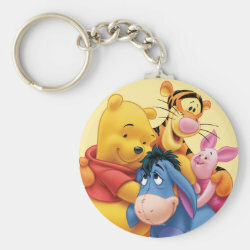 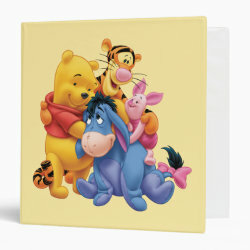 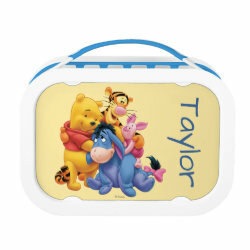 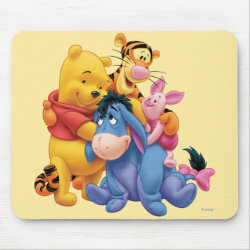 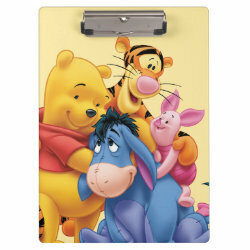 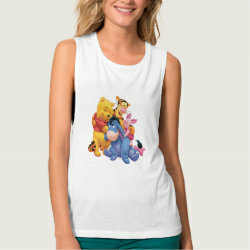 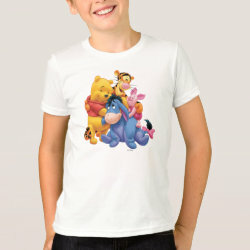 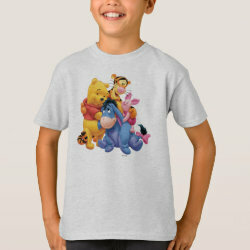 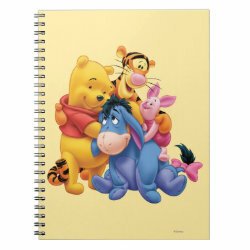 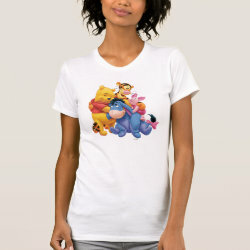 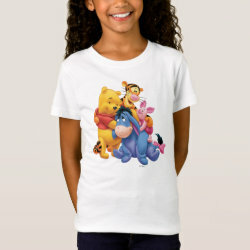 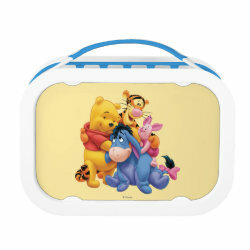 Winnie the Pooh and his friends are featured in this group photo available on t-shirts, phone cases, mousepads, magnets and more from the official Disney store More... at Zazzle. 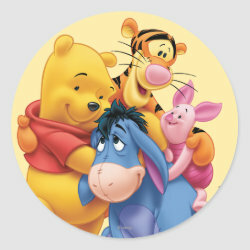 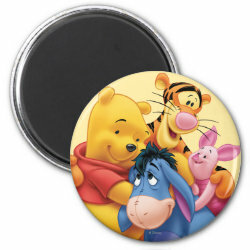 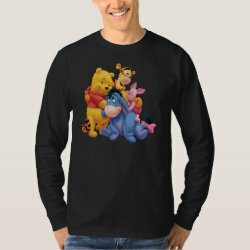 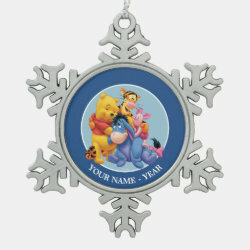 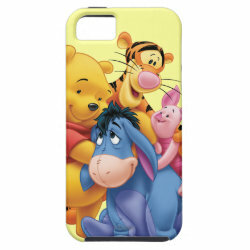 The adorable picture has Pooh, Tigger, Piglet and Eeyore closely together holding eachother. 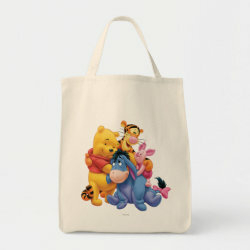 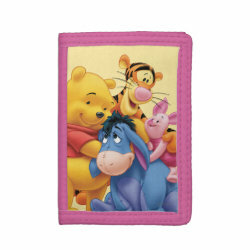 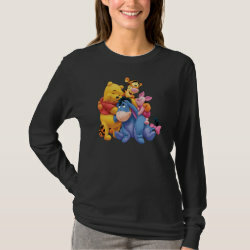 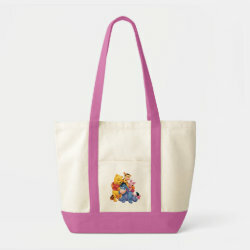 Great Christmas or birthday gifts here for Winnie the Pooh fans.